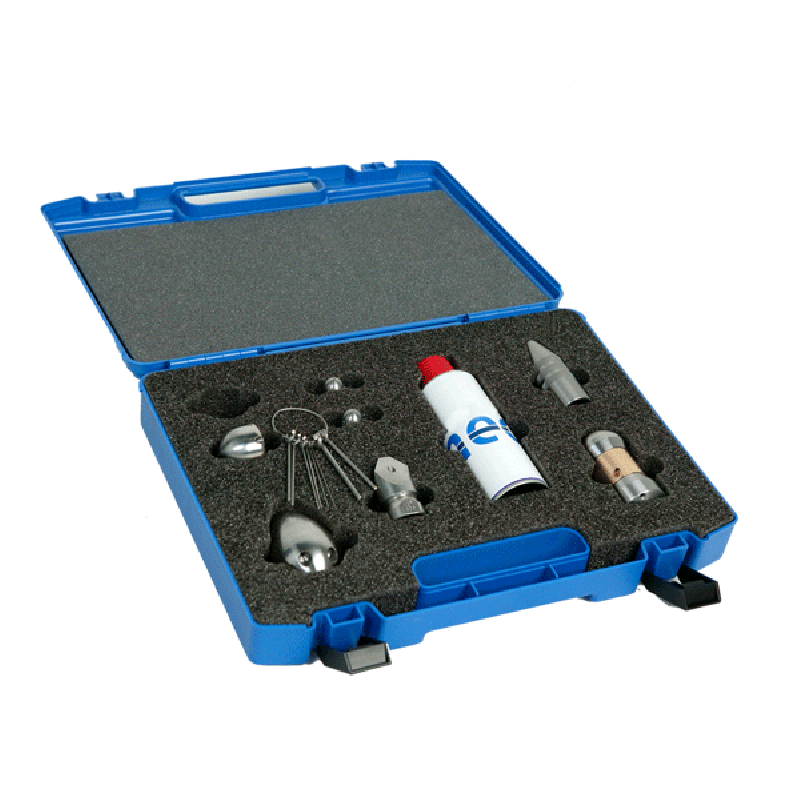 Rioned has two complete jetting nozzle sets available for those who always want to have the right tools at hand for all kind of blockages: the Basic and the Professional. The Basic contains all jetting nozzles that everybody should have. The Professional is for more difficult jobs and is equipped with jetting nozzles for bigger and more powerful high pressure jetting machines.